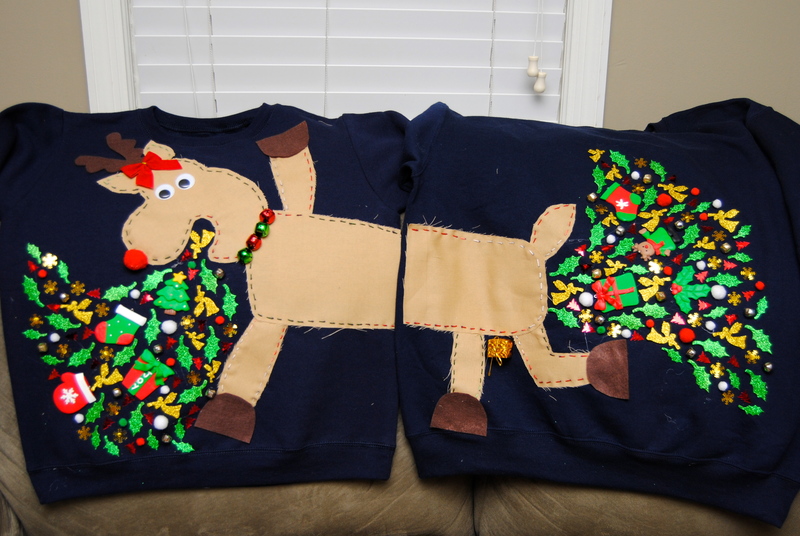 This entry was posted in Crafts, Holidays and tagged Christmas, Christmas sweater, Crapping, Holidays, Hot glue, Reindeer, Throwing up, Ugly Christmas Sweater, Vomit by biscuitsncrazy. Bookmark the permalink. I love this! My friend and I are going to make ours tomorrow night! Do you have a template or pattern you used for the light brown reindeer pieces? I did not have a template, I’m sorry! 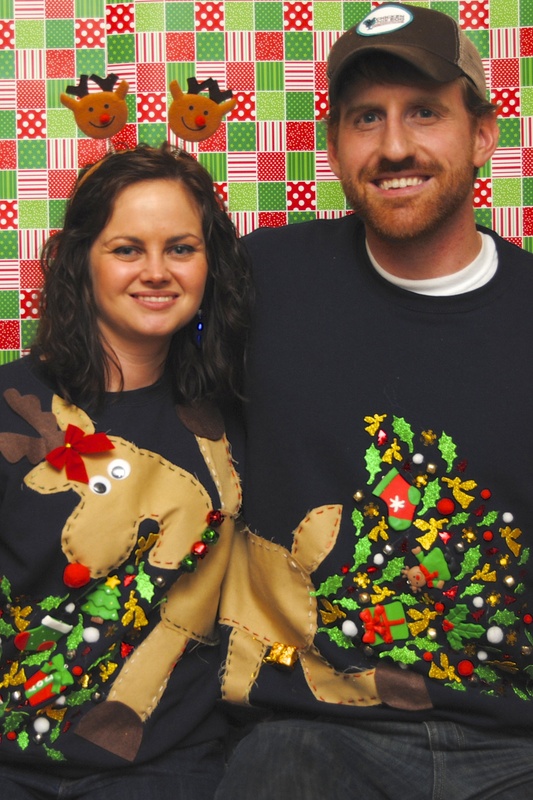 Pingback: 32 DIY Ugly Christmas Sweaters - C.R.A.F.T.